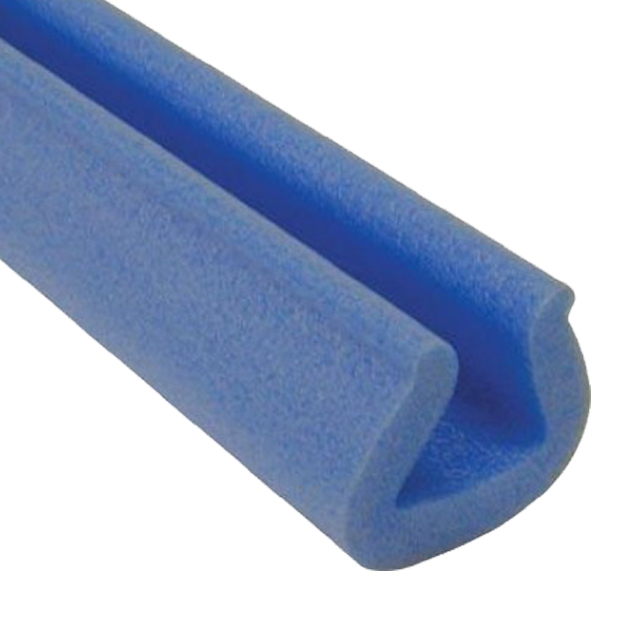 A box of 240 metres (120 strips) of high quality U-channel profile foam edge guards. The size (apex) of these edge guards is 25-35mm, and each is 2 metres in length (ie. 2000mm length). These can be cut down easily using a cutting knife or pair of scissors.